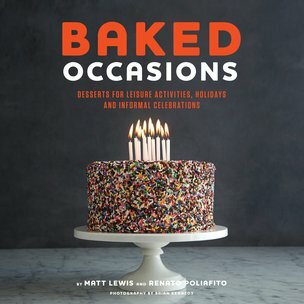 BAKED is releasing a new cookbook all about celebrations, or "occasions" as they call them. I've obviously pre-ordered this one. Custom. Confetti. Need I say more?